Azimuth has been born from the merger of Astroturista and Ciencialia, two successful pioneering Granada companies in providing touristic stargazing activities and promoting science education in eastern Andalusia. We provide our customers with quality astronomy tourism and educational activities which while keeping scientific precision bringing science closer to society and make it attractive and accessible to all ages and social conditions. 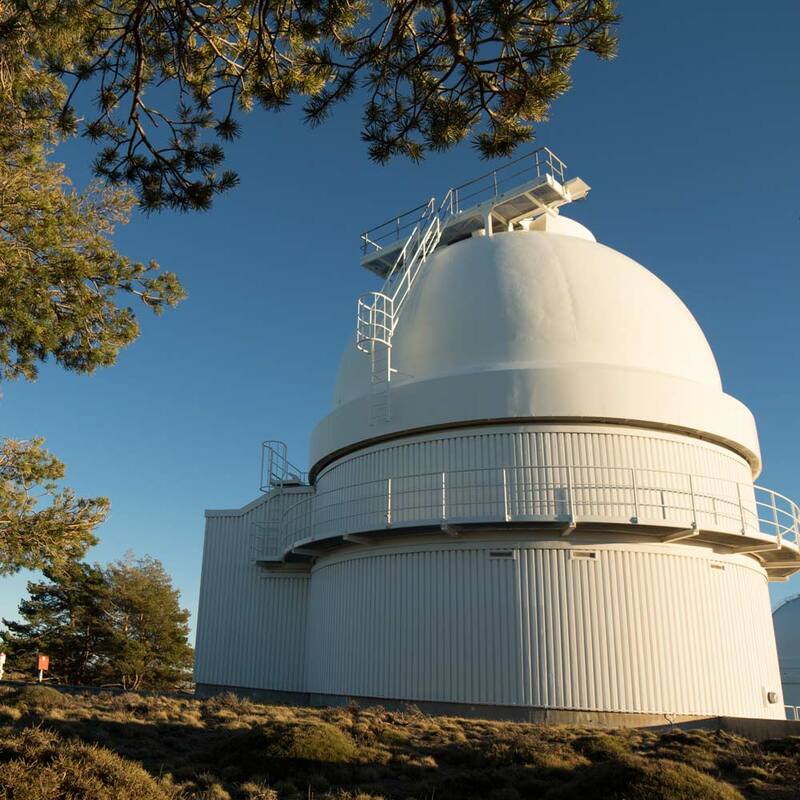 We are specialised in astronomy and work from a natural environment with the privileged sky of the southeast peninsula .Here is one of the highest concentrations of professional astronomy infrastructures in Europe, which touristic potential Azimuth is helping to promote and manage its development. 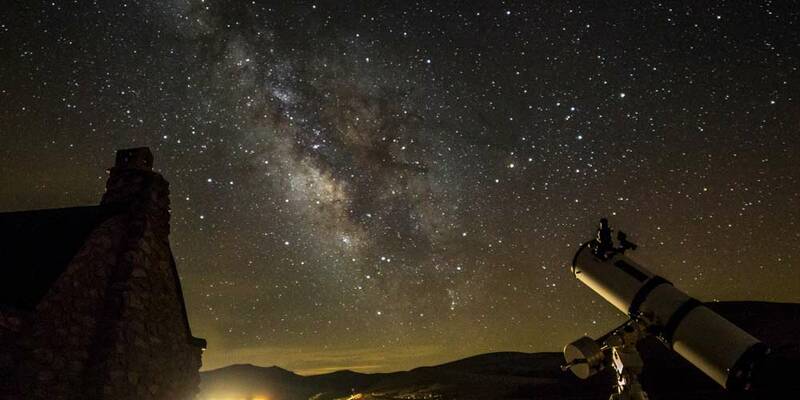 Has been a pioneer in the introduction of astronomy in the rural tourism sector having created the first network of accommodation with astronomy activities, covering the provinces of Malaga, Granada and Almeria. Actively collaborates with the Provincial de Granada in obtaining European funding for the development of this tourism. 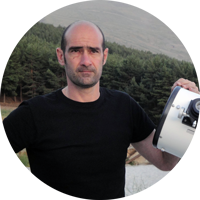 He has designed astronomical tourism products offered from the ski resort of Sierra Nevada. Currently he is completing a degree in Natural Sciences through the Open University. 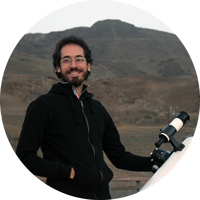 He holds a PhD in astrophysics and cosmology at the Autonomous University of Madrid , making his thesis at the Institute of Astrophysics of Andalusia (CSIC ) . 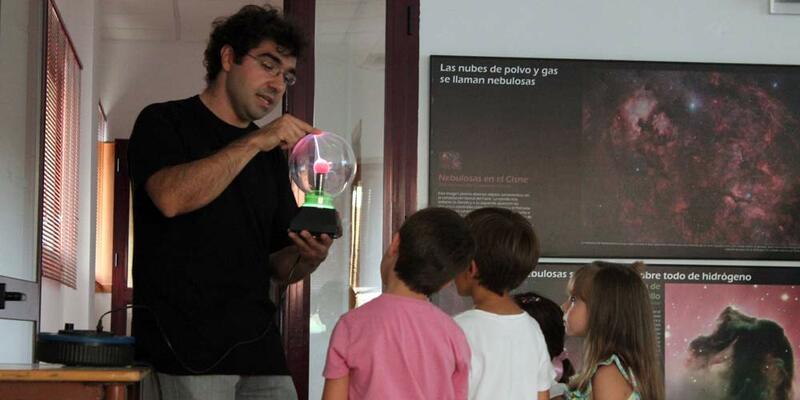 Extensive experience in popularising science, having worked at the National Museum of Science and Technology in Madrid for 5 years. He was President of the Antares Astronomical Association of the Autonomous University of Madrid for 4 years. 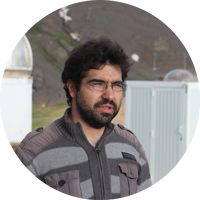 He holds a PhD in extragalactic astrophysics from the University of Granada, having made the thesis at the Institute of Astrophysics of Andalusia (CSIC ). Degree in Physics during a year of study conducted at the University of Kent in Canterbury. He has also spent time at the Federal University of Santa Catarina and the Federal University of Rio Grande do Sul (Brazil). He has extensive experience in astronomical observation and knowledge of the skies. We all had a really great time at the observatory. On behalf of all the students I would like to thank you, Marcos and Javier for making the week such a fantastic experience for all of us and one that we will certainly never forget.